The revamped Tetris will have you feeling competitive! (SPOT.ph) There might be lots of readily available games for everyone nowadays, but nothing can quite beat the classics. Don't miss out on Nintendo's take on one of the most well-loved games in history—Tetris 99 puts everything we love about the puzzle game into a competitive online multiplayer setting and it's out today, February 14, and it's free to download for Nintendo Switch Online members. 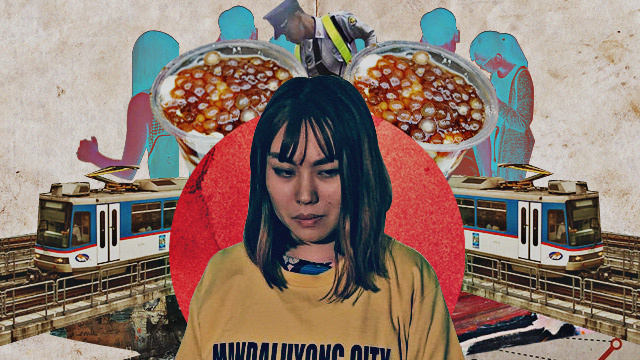 The exclusive game pits 99 players against one other. Each player will have to do their best to outlast one another as the game speeds up and becomes more difficult. It's looking to be more heated with so many players vying to win, but the competitive spirit won't be able to overshadow the nostalgia old players will most likely feel. Developed in 1984, Tetris sold more than 35 million copies of its Game Boy version in 1989. Its success continues until today, with various websites, apps, and other platforms offering a version of the puzzle. The annual Classic Tetris World Championship, established in 2010, also continues to attract fans of the game. You might also remember playing a competitive version of Tetris on Facebook, dubbed as Tetris Battle, which puts two players against each other and employs the use of "combos" and "attacks" in order to win. 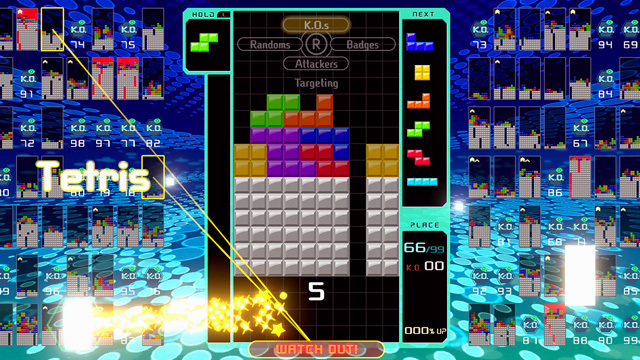 Similar strategies are also included in Tetris 99 as players can send "garbage blocks" to intended targets. The revamped game will be exclusive to Nintendo Switch. Its release was announced during the first Nintendo Direct of 2019, where details about other games like Super Mario Maker 2, Dragon Quest XI, and more were also revealed. Main image taken from Nintendo's website. 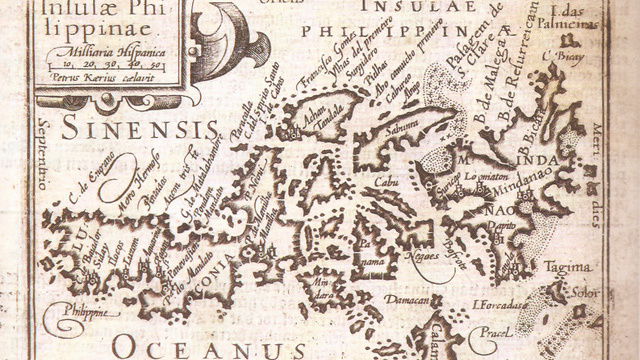 What Does "Maharlika" Actually Mean?